Play #iSpySomethingWild in October and WIN! Home > News > Play #iSpySomethingWild in October and WIN! Experience one of South Africa’s fastest growing eco-adventures with thousands of satisfied thrill-seekers having already caught the bug. A Canopy Tour® takes you on an unforgettable adventure as you slide from one platform to the next along a series of steel cables set amongst magnificent natural surroundings. 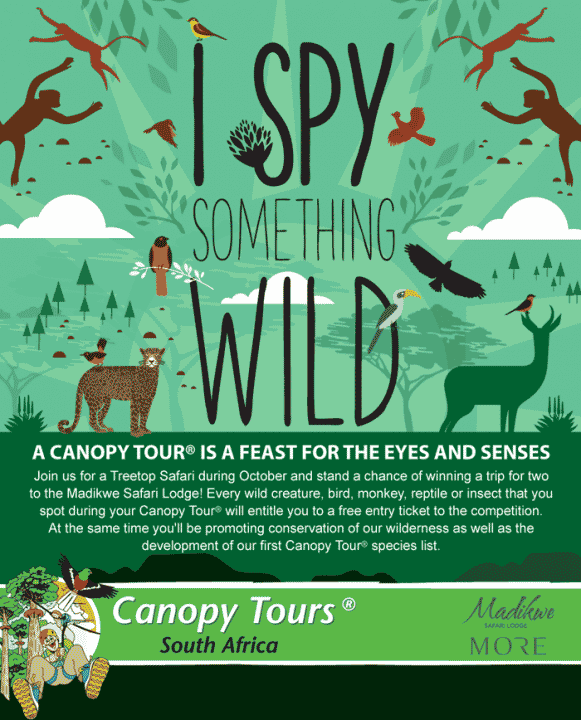 Canopy Tours South Africa in association with Endangered Wildlife Trust is proud to announce the launch of its annual ‘I Spy Something Wild’ competition. The inaugural contest and species count takes place during the month of October, The lucky winner of a luxurious 3 night stay for two at the exclusive Madikwe Safari Lodge will be drawn and announced in November. Recreational zipling traces its origins back to the rain forests of Costa Rica when an innovative scientist developed a novel way of studying complex canopy life. We’ve come a long way since then but Canopy Tour branches operate in pristine wilderness areas throughout the South Africa, offering guests an opportunity to immerse themselves in naturally beautiful places where they can see a wide range of wild species. In keeping with its heritage, ‘I Spy Something Wild’ encourages visitors to pay close attention to their environment, turning a zipline adventure into an exciting Treetop Safari or Mountain Expedition. 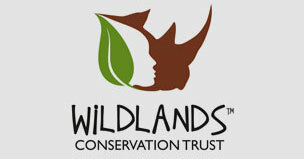 With assistance from the Endangered Wildlife Trust the ‘I Spy Something Wild’ competition will help create a species database in each of the seven Canopy Tours biomes, cataloging birds, mammals, reptiles, anthropods and amphibians. Spy a dwarf chameleon crawling slowly up a branch or spot a forest buzzard peering down from its perch during your Canopy Tour adventure in October 2015 and point them out to your guide: each will earn you one entry into the draw. If you happen to snap a photo and share via Twitter, Instagram or on our Facebook wall with #iSpySomethingWild, we’ll reward you with a bonus entry. 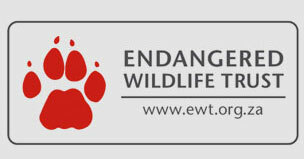 We’ll be posting regular species counts and competition updates via social media so stay tuned for ‘wild’ news. For enquiries and more information on how you can take part in the exciting I Spy Something Wild Competition, please click here. To take a Canopy Tour & #flyAirNature through the Hottentots Holland Nature Reserve with us, you can email info@capecanopytour.co.za, call 021 3000 501 or simply book online. Which is the Best Canopy Tour for You? #unzipSummer: help us choose a winner and WIN! Sign up below to join our mailing list and be the first to receive special offers, promotions and Canopy Tour news!